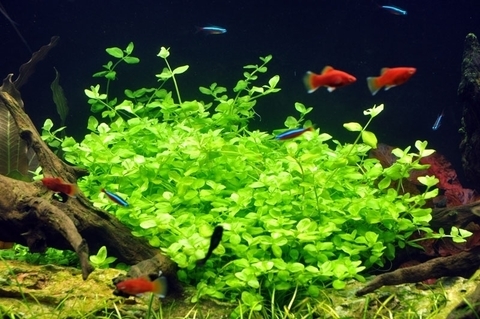 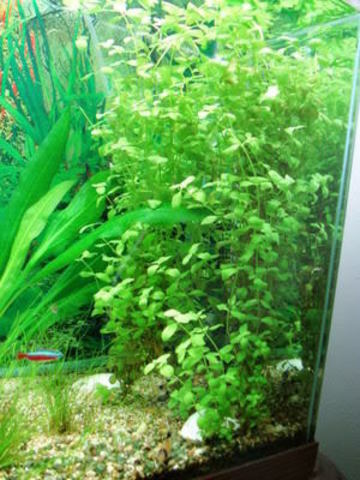 Bacopa australis is easy to grow in an aquarium. 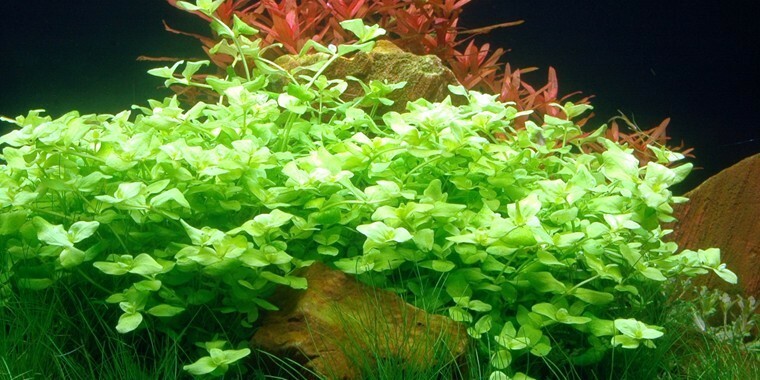 Under certain conditions it creeps across the bottom to form an elegantly decorative light green cushion. 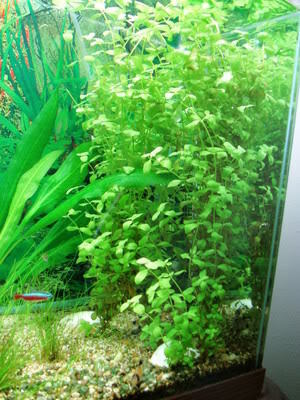 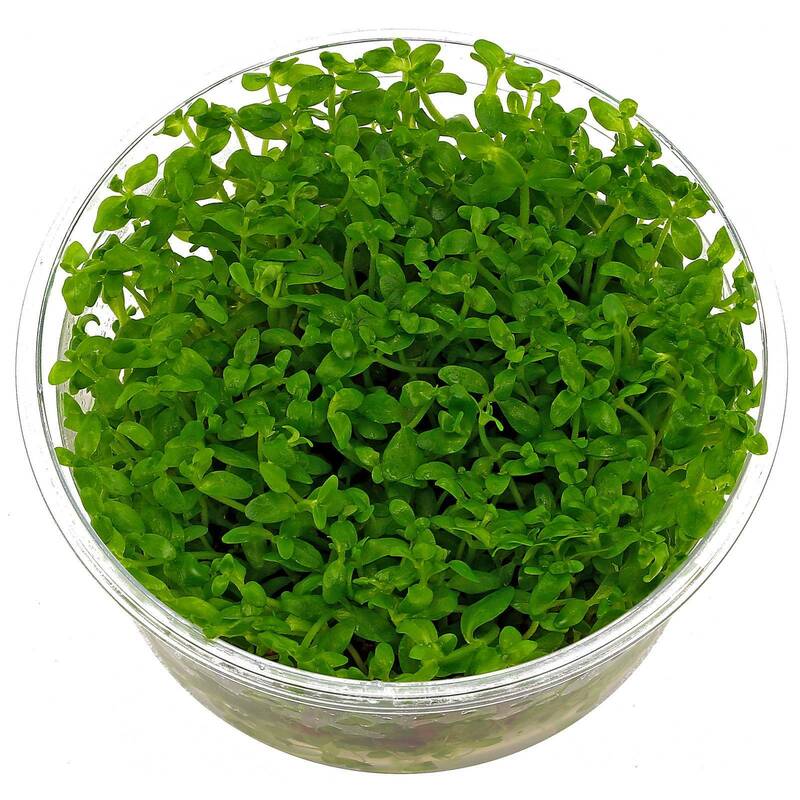 When Bacopa australis grows in a good light, the leaves become reddish. It is easily propagated by taking side shoots and planting them in the substrate.